USA Hockey is the national governing body for the sport of ice hockey in the United States and has the responsibility to select and train teams for international competition, including the Olympic and Paralympic Winter Games. To be added to USA Hockey’s email release distribution list, please email Sydney Blackman (sydney.blackman@usahockey.org) with your request. In early February, USA Hockey will distribute a document via its email release distribution list with helpful information for media regarding the Olympic/Paralympic Winter Games, including practice schedules, media availability windows and other pertinent information. Leading up to the Olympics, requests for men’s player/coach interviews should be directed to Dave Fischer at USA Hockey and requests for women’s player/coach interviews should be directed to Andrea Mazzarelli at USA Hockey. 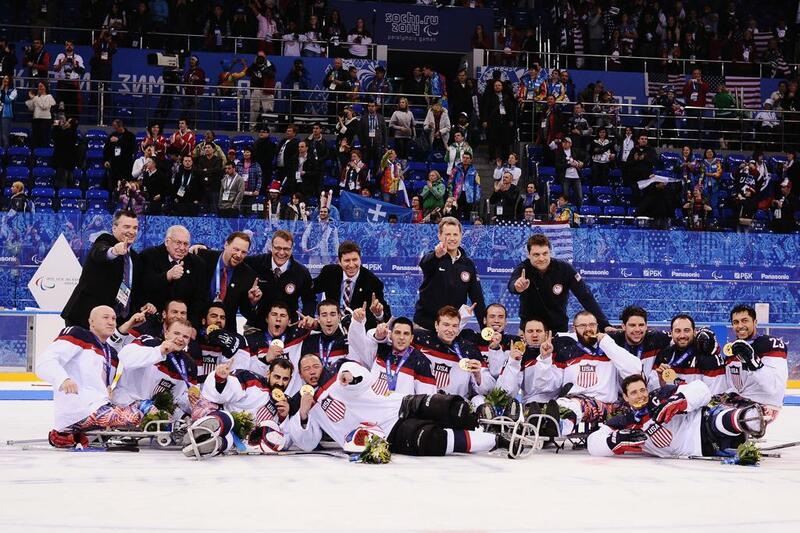 Leading up to the Paralympics, requests for sled hockey player/coach interviews should be directed to Jon Gomez at USA Hockey.